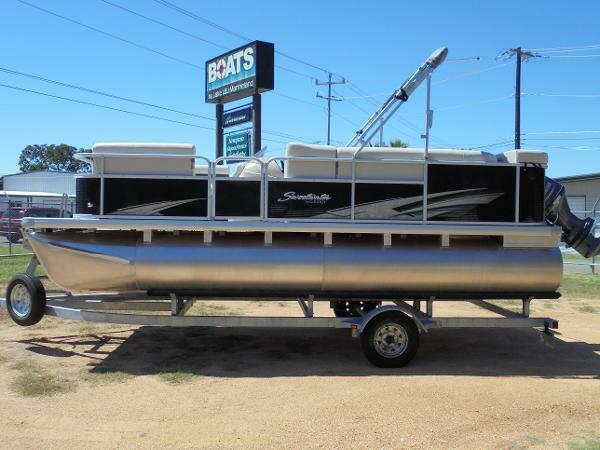 2018 SWEETWATER PONTOON 20FT. 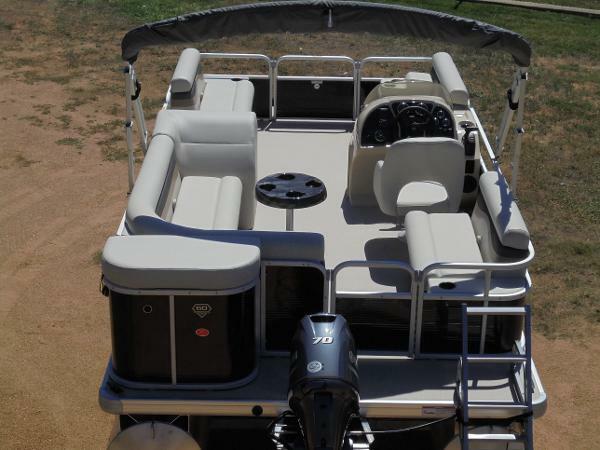 MODEL-SUNRISE 206CL COLOR-BLACK OPTIONS: CONVENIENCE PACKAGE PLAYPEN COVER VINYL FLOOR TABLE LOWRANCE HOOK 3X FISH FINDER 2018 70H.P. 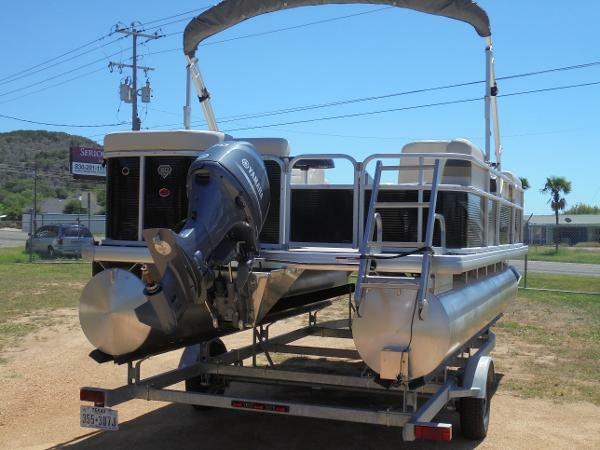 YAMAHA FOUR STROKE MODEL-F70LA 2018 BEAR BOAT TRAILER GALV.